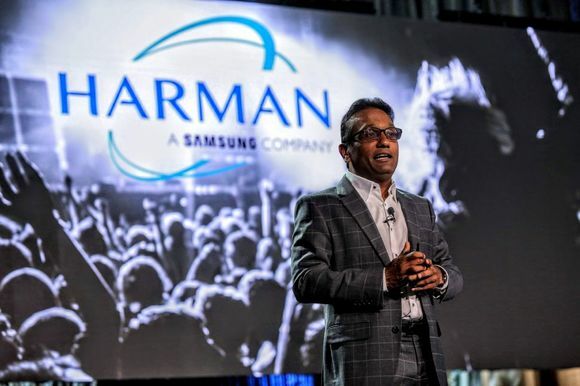 JARKARTA, Indonesia – Indonesian distributor for HARMAN’s Studer, PT. 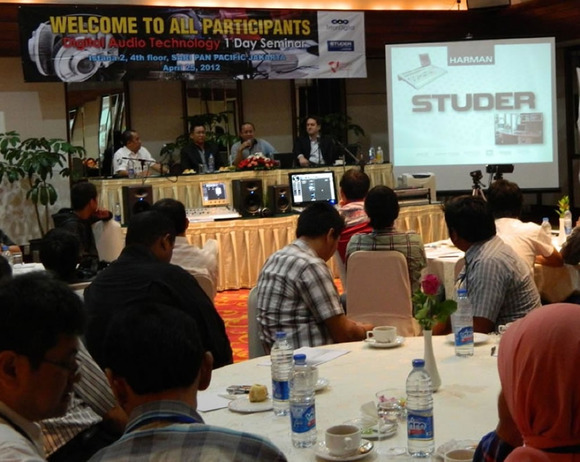 Kinarya Swarna Indonesia, recently organized a Studer product seminar for the radio broadcast industry. Held in the Sari Pan Pacific Hotel Jakarta on April 25, 2012 the seminar was attended by over 70 Indonesian broadcast professionals. The Seminar showcased the Studer OnAir console range with a focus on the new Studer OnAir 1500 mixing console. 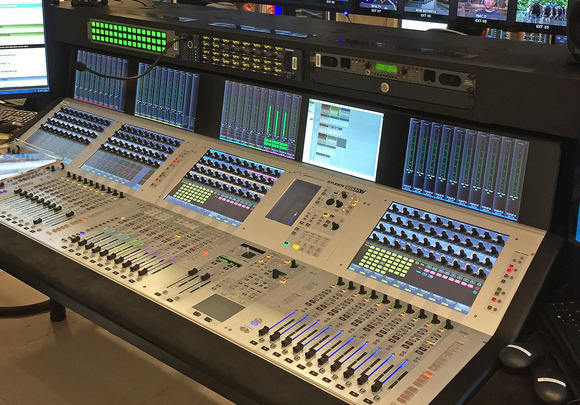 The Studer OnAir 2500 mixing console was also displayed. Studer Regional Sales Director, Keith Prestidge and Sales Engineer, Yee Tat Nam presented a technical overview of all Studer products. Digital radio system design was also covered with discussions covering audio networking and studio workflow and control connectivity. Studer, in conjunction with PT. 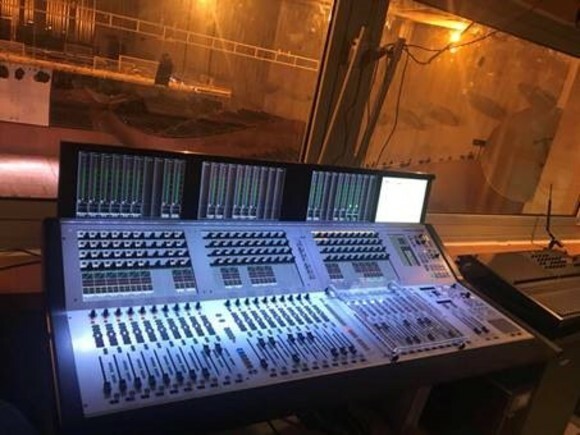 Kinarya, has successfully supplied both standalone mixing consoles and integrated Studio–MCR systems in to several Indonesian radio stations including the RRI network, Woman Radio, Elshinta Radio and others. “We are very excited by the future prospects in Indonesia and look forward to designing innovate solutions for the Indonesian market,” Prestidge commented.